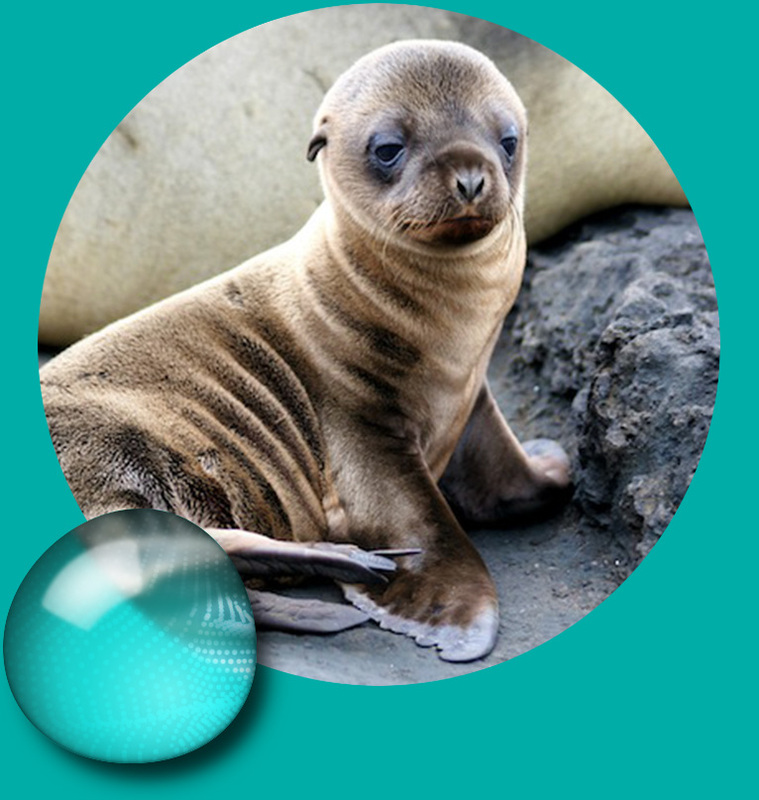 The Center provides free educational programming on the natural history of California sea lions. 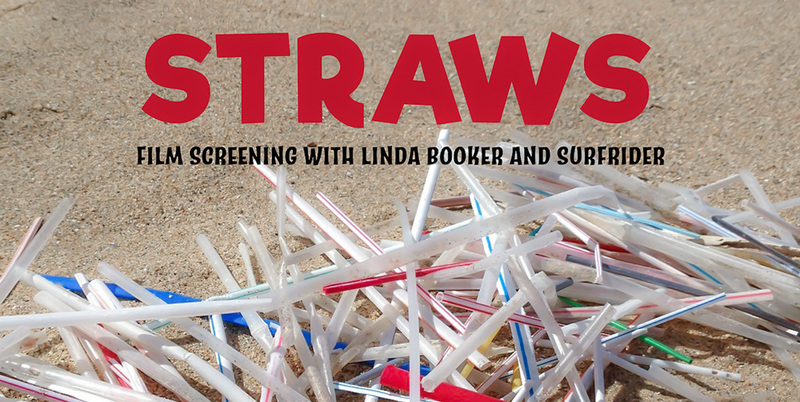 Join us at the Sea Lion Center for the award-winning film STRAWS as we dive deep into the problem of this single-use plastic product and learn what we can do to create a sea of change. Overlooking K-Dock in the marina adjacent to PIER 39, the Sea Lion Center interprets the colony of wild California sea lions now permanently established in this unusual urban location. 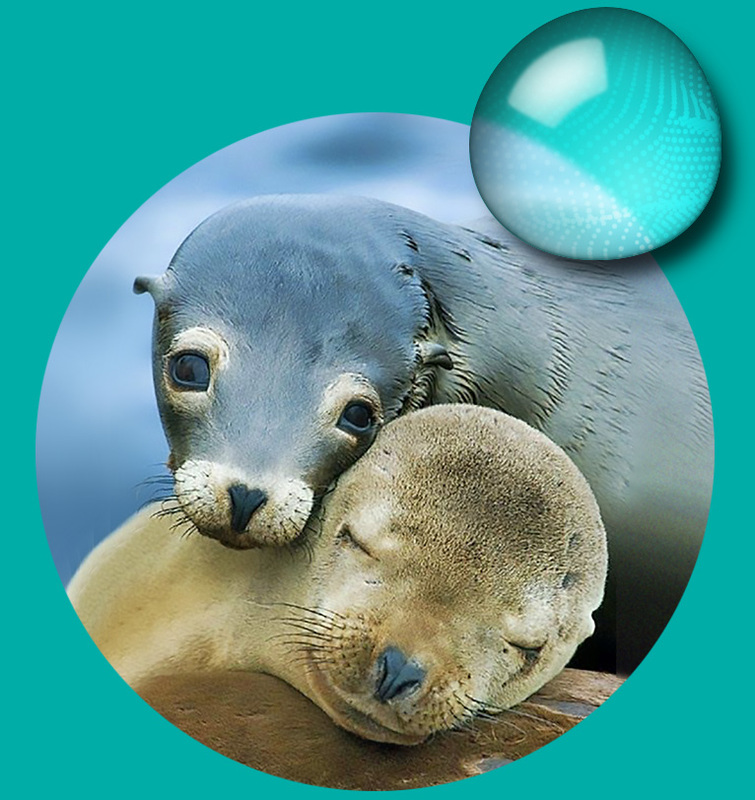 The Center provides free educational programming on the natural history of California sea lions and the environmental threats they currently face. 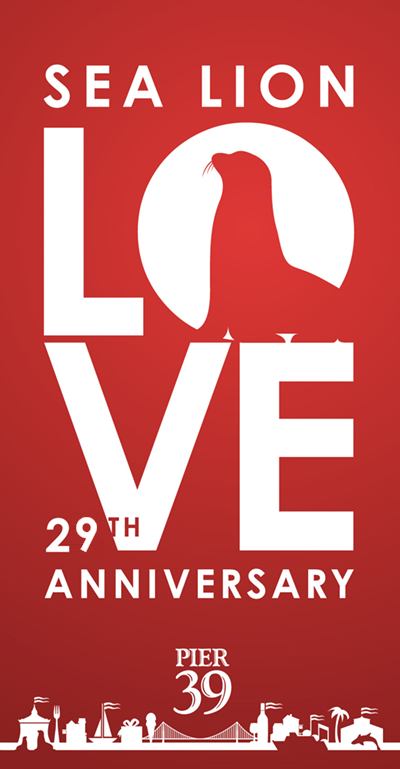 We’re celebrating the 29th anniversary of the sea lions’ arrival to PIER 39!  Visit pier39.com for more details! All events and activities are weather permitting and subject to change without notice. *Tour availability is limited and available on a first-come, first-served basis. Discount and refreshments are for tour participants only, and only available while supplies last. One discount per participant. Cannot be combined with any other offer. California sea lions have always lived in the San Francisco Bay, especially during the winter months when they hunt for schools of herring and anchovies. However, after the 1989 San Francisco earthquake, sea lions began hauling out on K-Dock and they stayed there. The animals discovered that the docks are easier to haul out on than rocky shorelines, and that they didn’t have to move when the tides rose and fell. And, since the new location was less exposed to predators and provided easy access to food in the Bay, the docks became a thriving sea lion haunt and a very popular visitor attraction. Visit the Sea Lion Center to experience marine mammal-focused exhibits and videos, and to watch and photograph these fascinating animals romp and sleep. Listen to their their playful barks, feel the fresh ocean breeze, and enjoy the views of Alcatraz and the Golden Gate Bridge. The Center can be reserved for educational field trips and private rental events.